(Research) A completely healthy-looking employee was spotted working behind the counter at a Whole Foods Market located in Denver, Colorado on Friday. Toby Davis, 23, reported the sighting while at the store buying fruit but did not catch the cashier’s name. “I was too tripped out,” explained Davis, “Michelle maybe? Mary? I think her name started with an ‘M'”. 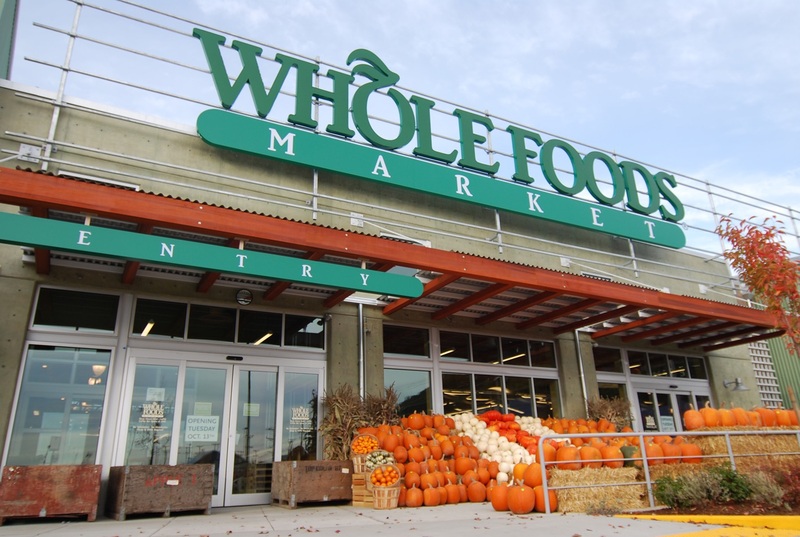 Whole Foods is a grocery chain renowned for its selection of food products deemed to be healthier than the types of items one would find in most other major grocery stores. Therefore, it may not be surprising that sightings like this are becoming more common. Last month, three healthy-looking employees were noticed working at the same time at a Whole Foods in Rancho Cucamonga, California.